come with a karai bike. 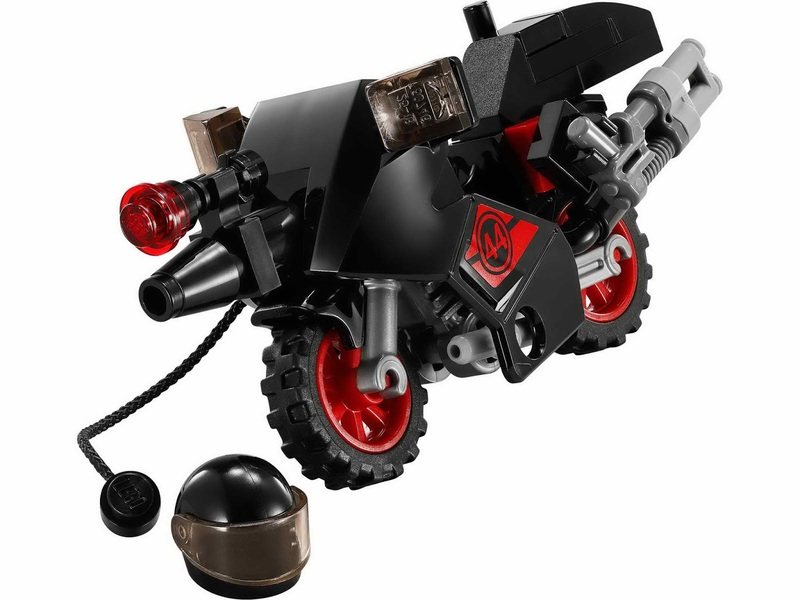 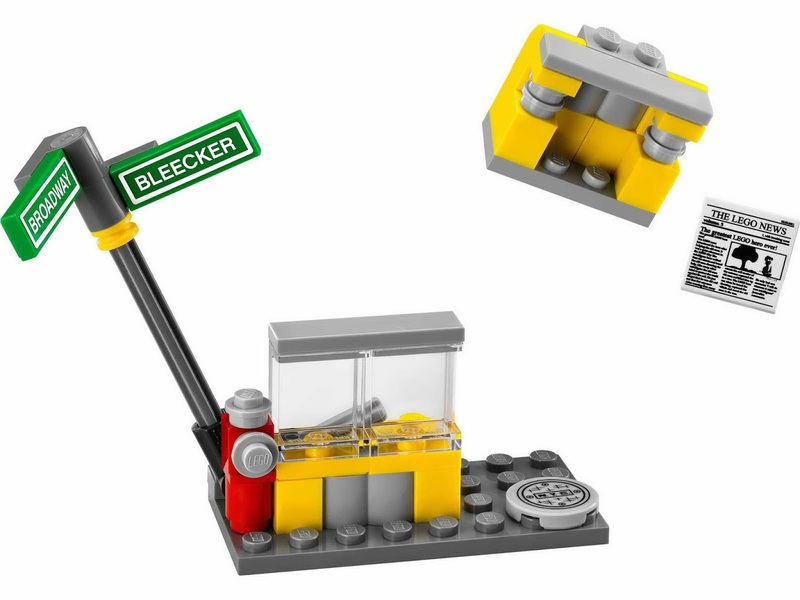 the bike has dual exhaust, rubber tread tires, a machine gun and an attachment point for rope. 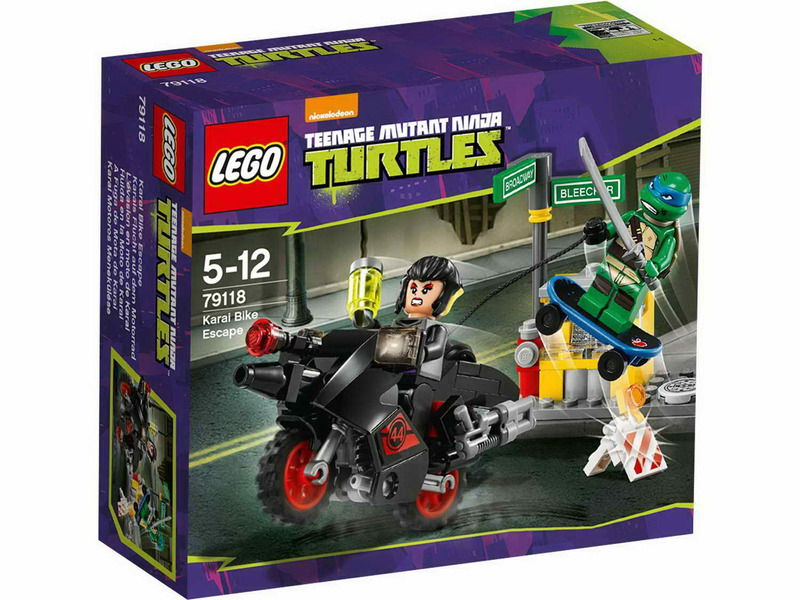 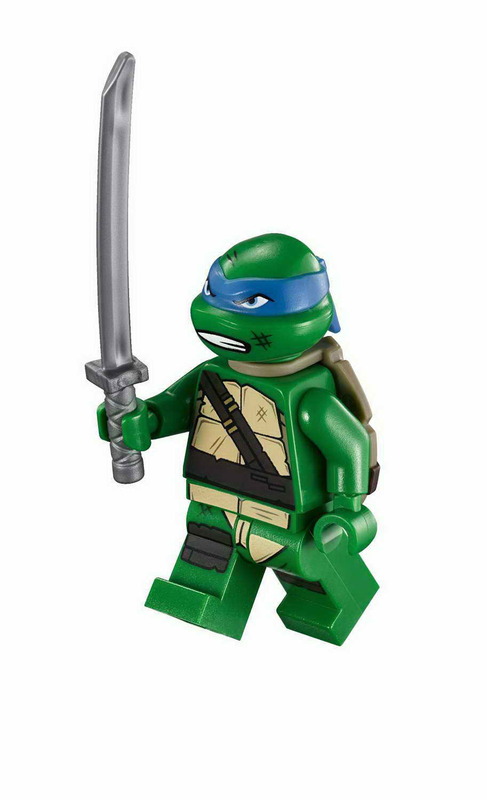 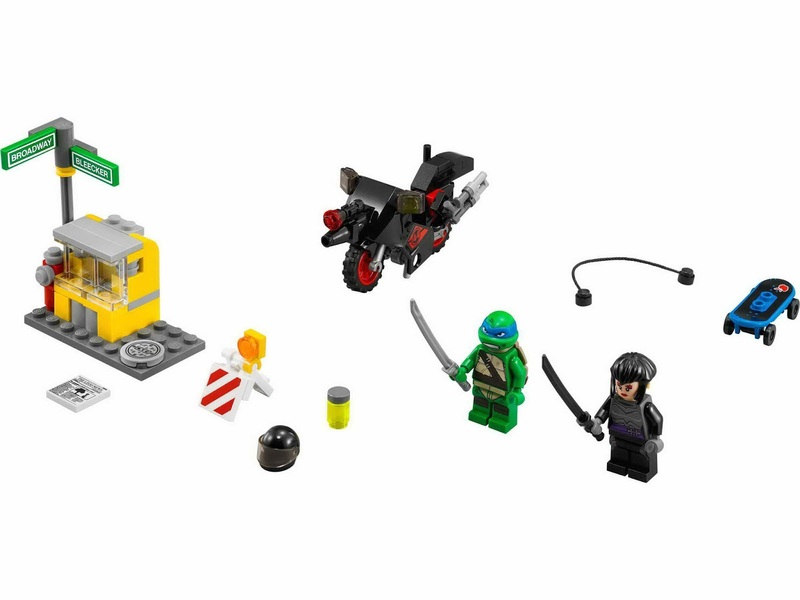 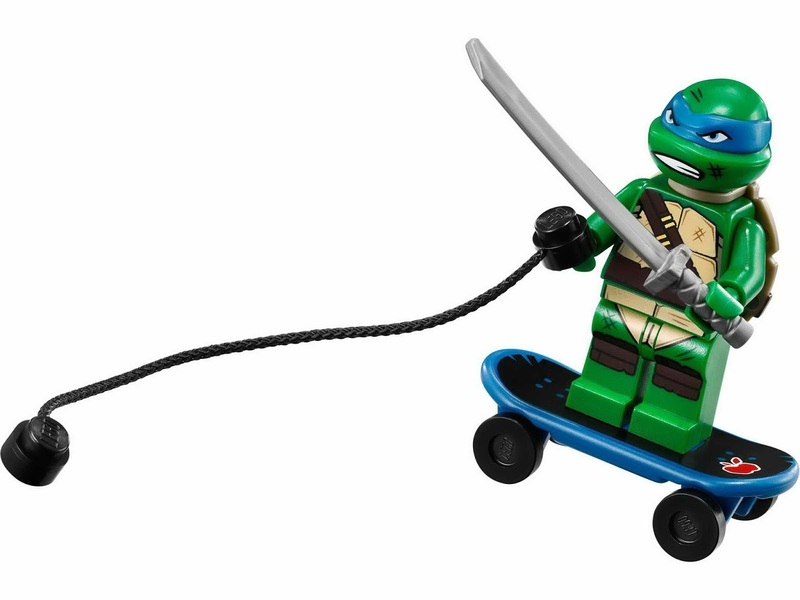 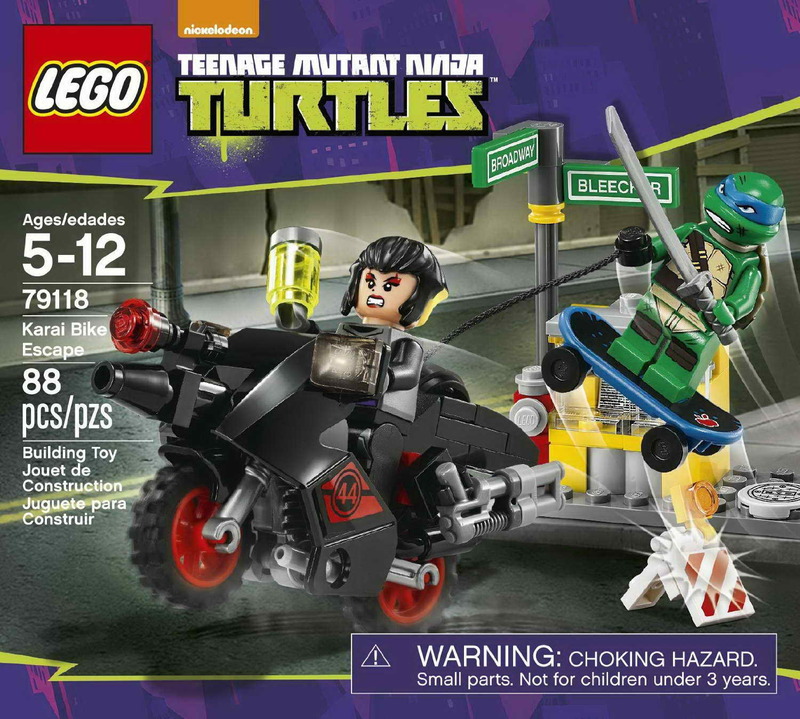 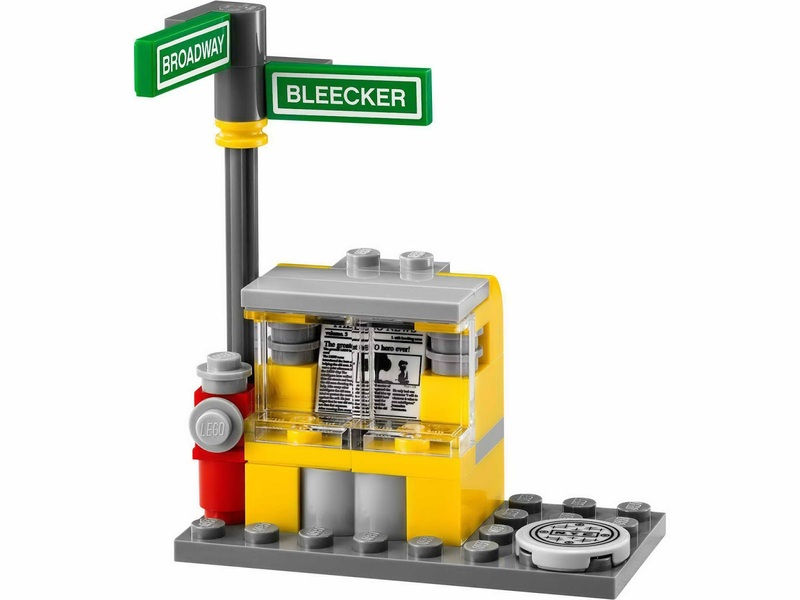 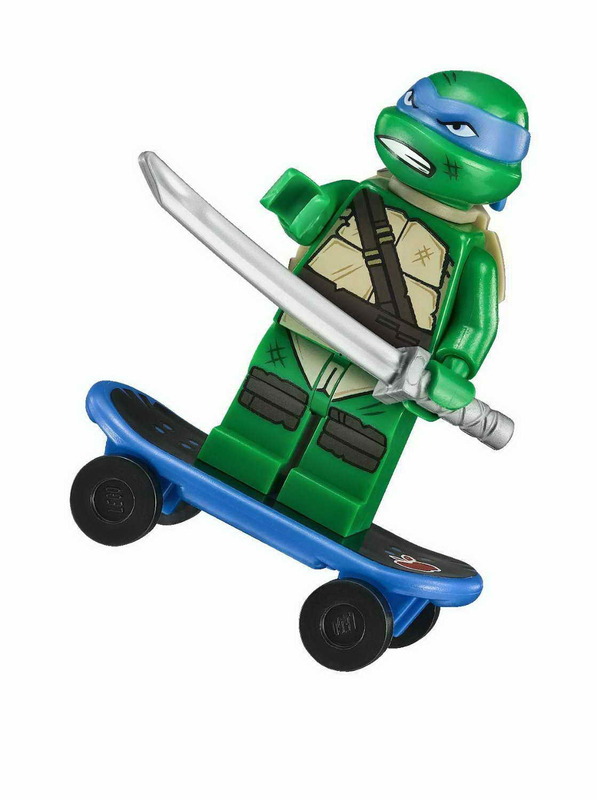 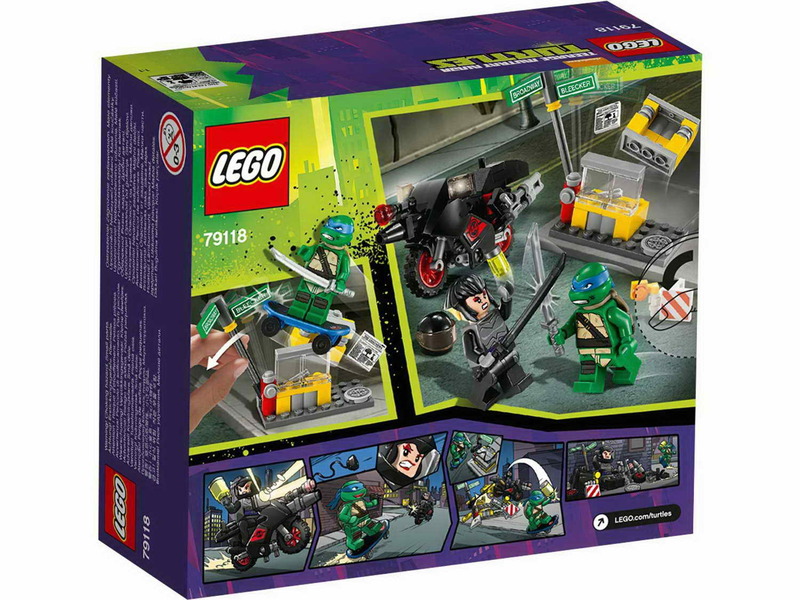 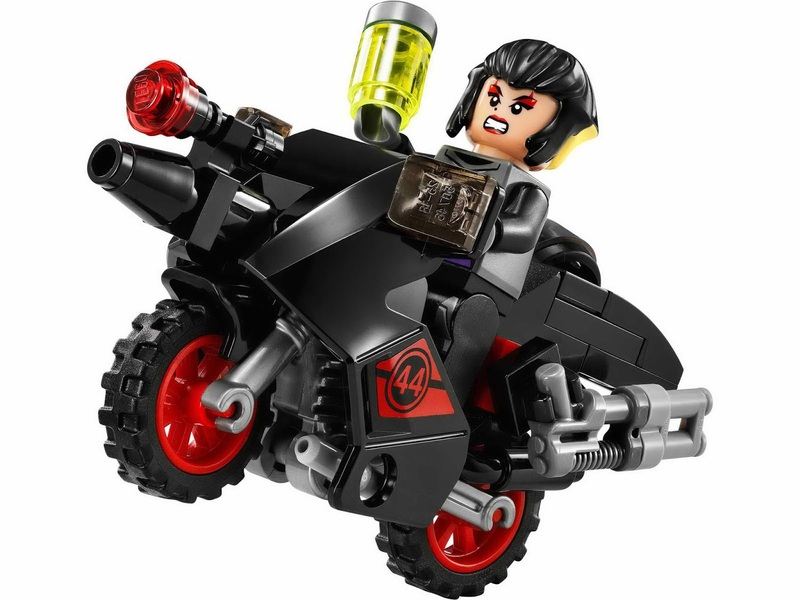 minifigs included a leonardo minifig and a karai minifig.